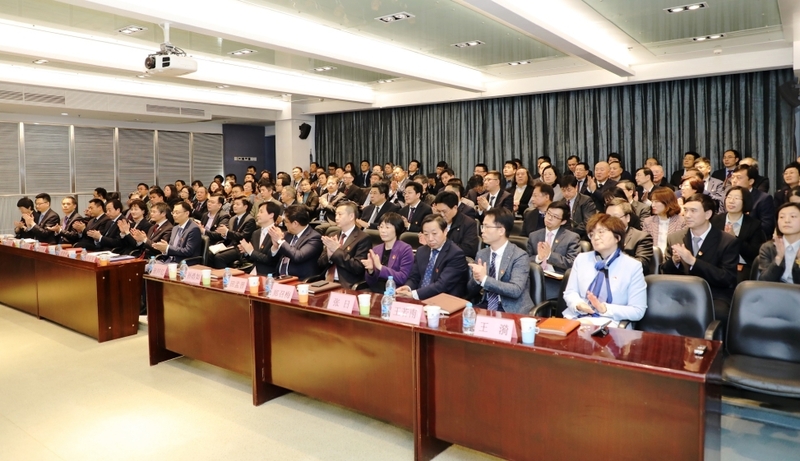 On the afternoon of March 11, 2019, the cadre meeting was held in the lecture hall of China IPPR, Meng Chao, Director of the Cadre Management Office of the Human Resources Department (Party Committee Organization Department) of SINOMACH, Luo Yan, Chairman of CAMCE and Ding Jian, Secretary of the Party Committee of CAMCE and other senior executives of CAMCE attended the meeting. The meeting was hosted by Liu Xiaohu, Party Secretary and President of China IPPR and middle-level and above cadres of China IPPR also attended the meeting. The appointment decision of relevant personnel of China IPPR was announced in the meeting: Ding Jian serves as Chairman of China IPPR, Liu Xiaohu serves as President (legal representative) of China IPPR. The meeting also released other relevant personnel's positions. 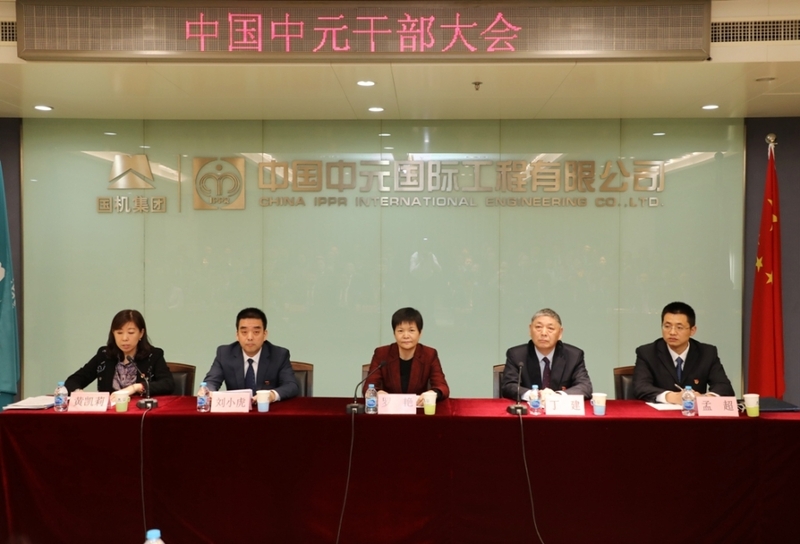 Subsequently, Ding Jian the Party Secretary and Vice Chairman of CAMCE made the speech and put forward work requirements of the new leadership of China IPPR. Liu Xiaohu, the Party Secretary and President of China IPPR made a statement on behalf of the new leadership. Finally, Chairman Luo made an important speech and she extended congratulations to the new leadership of China IPPR. 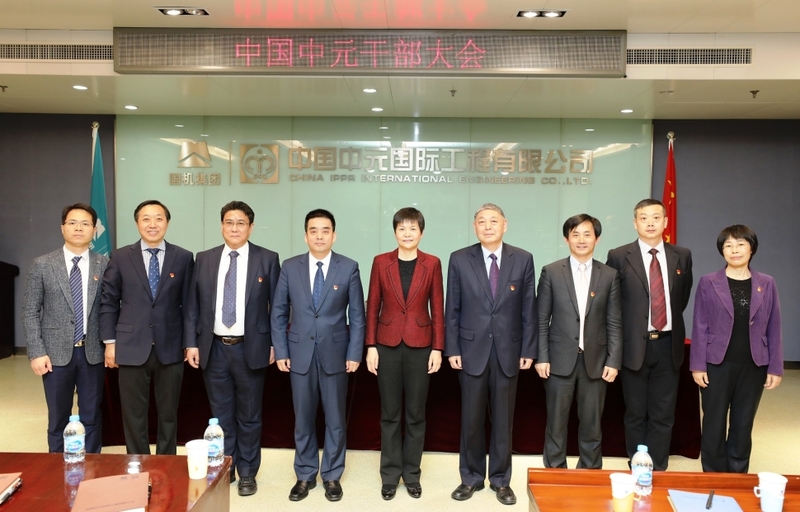 She pointed out that the restructuring of CAMCE and China IPPR is an great measure for SINOMACH playing a strategic leading role to reinforce the reform of state-owned enterprises and to make the engineering contracting share bigger and stronger. After the completion of the restructuring, China IPPR will officially enter into CAMCE, and the development of CAMCE and China IPPR will pass into a new historical stage, and make both enterprises healthy and sustainable developing and it's a win-win move which has important strategic significance for both CAMCE and China IPPR. Chairman Luo put forward hopes and demands on behalf of CAMCE's leadership expecting the leading cadres of China IPPR at all levels shall work for a glorious future with united efforts, making pioneering efforts with full of enthusiasm and practical working style to achieve leap-forward development, and jointly write a new chapter for sustainable development of CAMCE and China IPPR !